I am a proud travel snob so even though I was excited to try the Disney cruise experience, I was definitely cynical. Before we booked, I did my research and read lots on how to make the most of of our trip from other travelers. 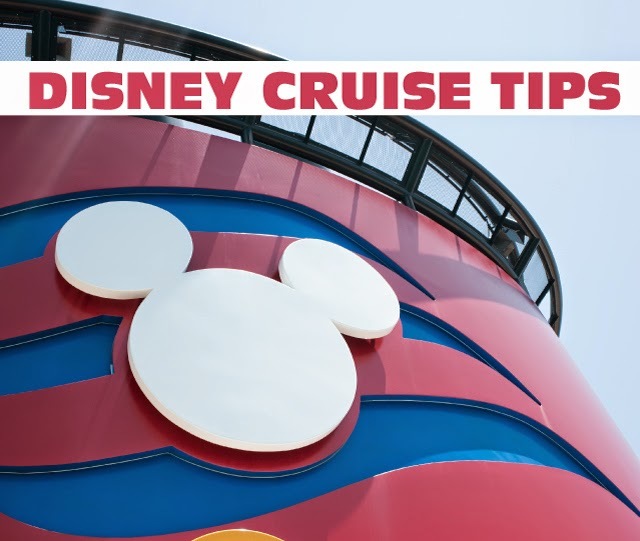 Those lists and tips that were really valueable but they tended to be from the viewpoint of someone who REALLLY loved Disney or REALLY loved cruising. So some of what they suggested wasn't particularily relevant to us. That said, there were a few things I had never seen mentioned elsewhere (or they were and I didn't register it) that I think is worth mentioning. 1. Go with the late seating. 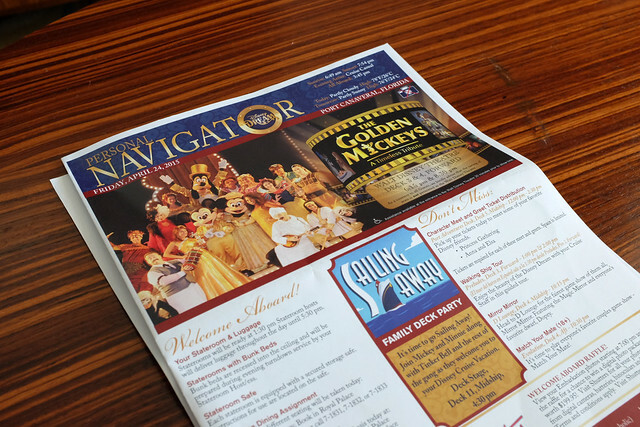 Like most cruises, Disney has two dinner seatings. One in the early evening and one in the later evening. My daughter tends to go to bed early so I figured earlier seating would be best. But now that I've done it, I realize we made the wrong call for a few reasons. First, the early dinner cuts the day activities a bit short uncessarily. Second, the second dinner seating has a service where they will entertain the kids while the adults eat. That would have been very helpful for us since there is only so long this kid will sit quietly at a table. And third, the early dinner meant a late after dinner show which resulted in us missing some of the shows. So for our next cruise, we will definitely take the late seating. 2. Take your Camera Gear. As I was packing I figured this trip would be in a situation where good light was plentiful so there was no need to pack much camera gear. The problem is that every single character meeting (and there were many!) happens to take place in the most terribly lit interior spaces. Bad light + moving toddler = terrible photos. I'm not too devasted since I was much more concerned with Aggie enjoying the meets than getting the perfect photo but there were a lot of missed capture opportunities. Lesson learned there. Sidenote: the ship photographers have lots of gear but their photos were equally terrible. I think Disney needs to move the character meets to a sunnier spot or get better photographers. 3. Bring wine. This isn't that big of a deal but I only found out later that I could have brought some refreshments with me in my luggage and enjoyed them at dinner for a nominal corkage fee. 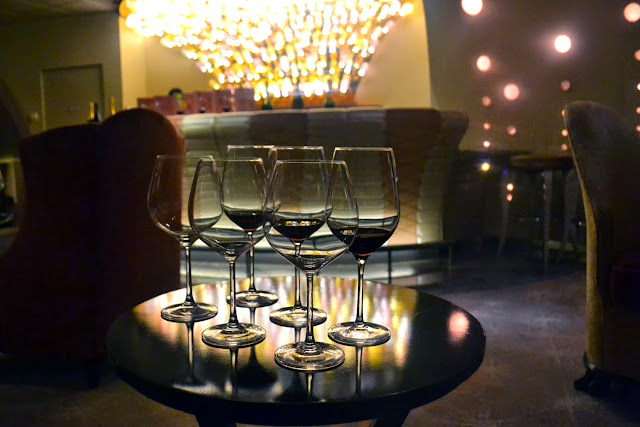 The drinks on board were not outrageously priced nor am I a big drinker but if I had known, I would have grabbed a bottle from the wine rack and packed it just for the fun of sharing it with my travel mates. 4. Don't discount the night activities. We were traveling with another family so I had the pleasure of having a girls night after I had put our littles to bed. When we took a stroll to the "nightlife" section of the boat, it seemed pretty dead. Not shocking for a Disney cruise full of families. But when we spotted an 80s trivia game in the Navigator, we made our way there. Well that night turned out to be a ton of fun between trivia and scavenger hunt and dancing. While it wasn't packed by any means there were plenty of other people to have fun with and we had a blast anyway. Are they cheesy? Of course. Were they fun? Absolutely. Now I know - don't discount those nightime activities. 5. Don't overpack. This is a general rule of happy travel but if you read the suggestions about Disney cruising, you would think you need to pack an entire bag of knick nacks and extra items to make the most of the trip. Definitely not true. Bring just a few outfits (there are washing machines and dryers on the boat), plenty of sunscreen and a smile. You'll have more room in your cabin and an easier time getting to and from without an armada of luggage. Dress is casual pretty much everywhere so you don't need much. So there you go! Now how many days til the next one? We did a Western Carribean cruise with Disney a few years back and loved it. To be honest, we booked it for our kids (who were 8 & 11 at the time). We knew they would love it, but I was nervous about OD'ing (over-disney-ing). We traveled with my sister and her family. It was a wonderful family trip, and we would highly recommend it to anyone. My worries were unfounded. Not only did the kids love it, but there were so many fun things to keep them entertained that we were able to spend lots of couple time too. We did the late seating for dinner, even though we typically eat earlier, and it was a great call. Also, I would recommend taking bathing suits and things for the pool in a carry-on since the luggage can take some time to reach the room. The kids could not get to the pool fast enough, so it was great that we had their suits with us and ready to go! Thanks Erin. That's exactly how I feel about it. It was great for my daughter but we had a great time too. While there were lots of Disney elements, I didn't feel overwelmed by it because they did it well. 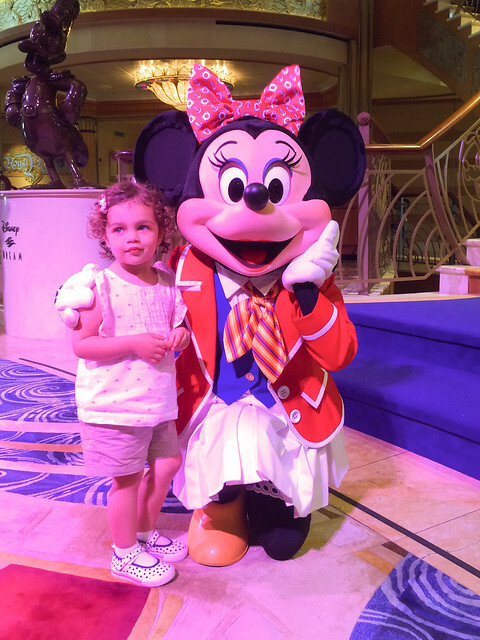 We recently dipped our big toe into the Disney cruise as well and we found it to be the only vacation we could go on and truly get some adult time because the kids LOVED the Kids Club. Even my twins under 3 years loved their toddler area. 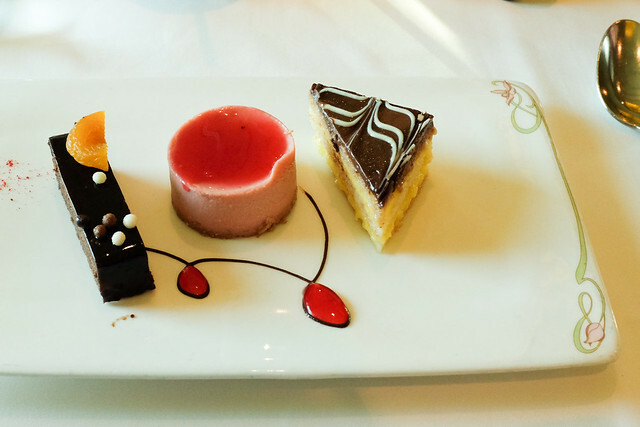 We chose early dinner - they fed the kids as quickly as possible and we sent them all to the kids club before the adult's main meal arrived - so then we ate dinner and dessert in peace while the kids had a blast being catered to by the team of nanny-types Disney employs. They all came back with stacks of art work and my daughter made even learned how to make cookies one night inside the kids club. Our crew is not old enough to maximize the parks yet so we will probably do another one. 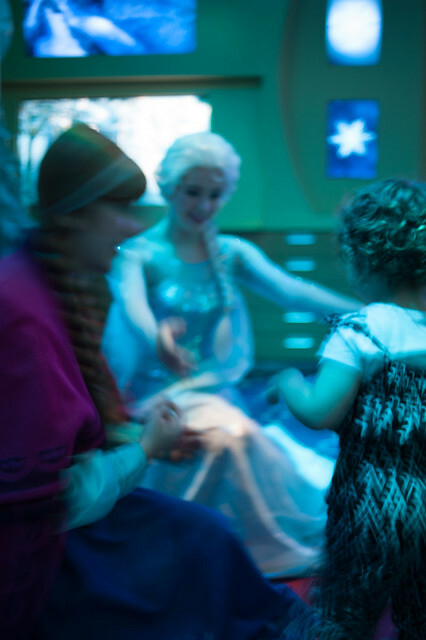 Our Neighbors are headed out in July on one 2 Alaska (Frozen themed) with 1 of their kids with hearing impairment--Disney is sending 2 interpreters to accompany them. Definitely a well run machine catering to the needs of all. Yes, totally agree with everything you said. Our daughter didn't love the nursery but I think she would have much preferred the kids club. She'll get her chance next year. We are going for a San Francisco bay cruise and my kids are very excited. I am glad, I found your blog and got so much information about cruising with kids.